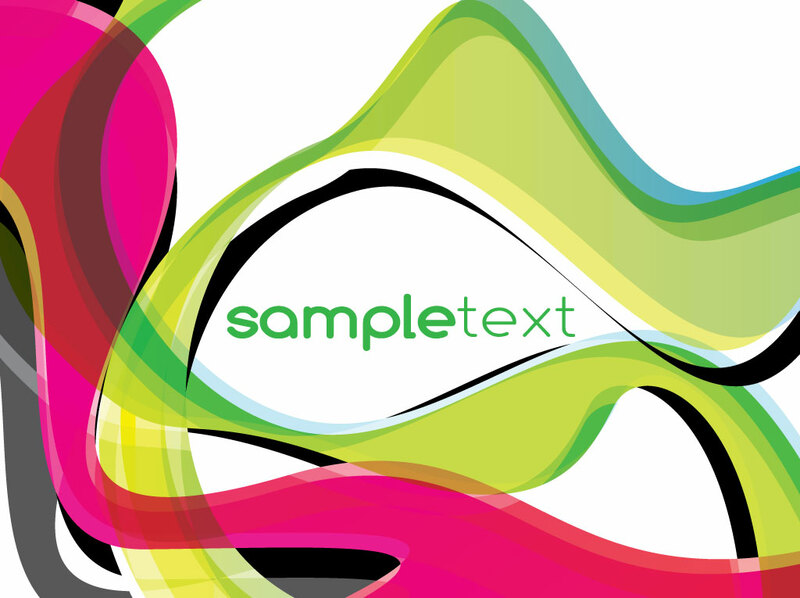 Free visual identity vector background featuring swirly abstract shapes set on a white background image with green sample text. Pink, green and black graphics blend and intersect in the ready-made graphic layout. Just add your logo and copy to the free download for cool business cards and postcards. Tags: Branding, Colorful, Copy Space, Layout, Logo, Swirls, Vector Template.